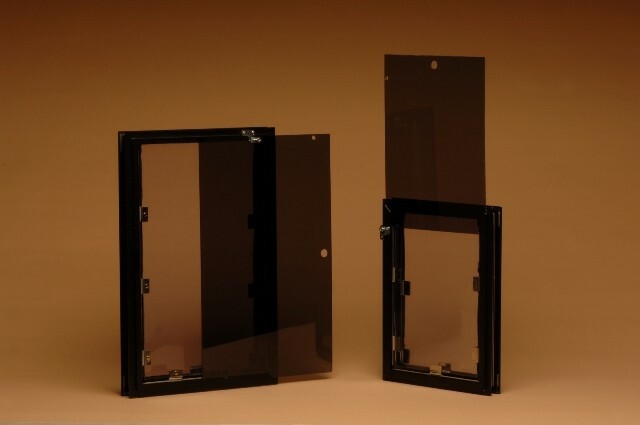 Perhaps you previously had a different brand pet door installed and would like to replace it with a higher quality product to fit the same rough opening. 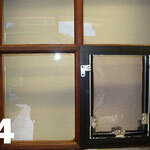 Or maybe you want a French door install that fits exactly into the opening left by removing one of the panes of glass. We will be happy to work with you on creating the right combination for your home. 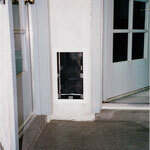 If you provide us with the measurements for any size rough opening, we can order a pet door to those exact measurements. Or you can request an on-site estimate and we'll measure for you. 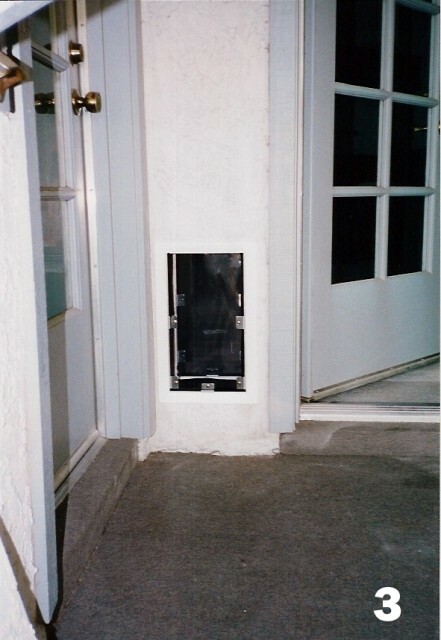 IMPORTANT NOTE: The size of the pet door can theoretically be any measurement you provide, even greater in width or height than our largest door. Keep in mind, however, that this is not always practical. Remember that the larger the flap is, the heavier it is and it can become prone to excessive wear and tear at the top. Our custom models are only eligible for 50% credit towards the purchase of another door should you need to return it for any reason. Quality, energy efficiency, safety and security are priorities with Hale. 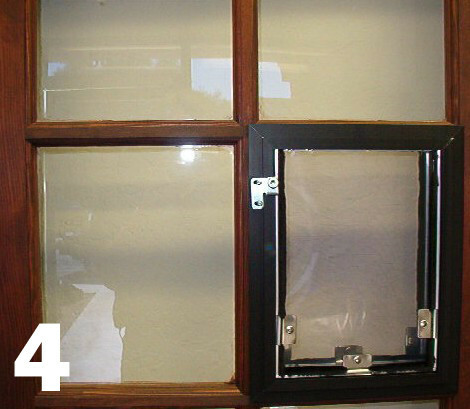 As with all Hale models, custom size models have been rated highly in insulating and sealing capabilities, insuring protection again wind and insect intrusion. See the pictures below for some examples of custom sizes and installations. 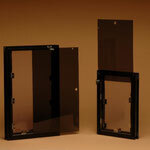 Contact us for help measuring and pricing for custom orders.